Do your co-workers spend far too much time with different processes and programmes? Do you have too much logon screens, operational modes and user interfaces? That costs working time, nerves and money. The solution: integration. We integrate your single solutions, according to your internal processes – so you and your co-workers can work even more efficiently. Essentially, integration means: To automatize processes between different systems and as a result to increase the productivity of the company. The integration via portals (e.g. 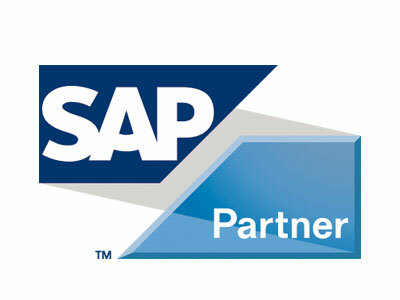 SAP with Microsoft SharePoint) or user interfaces, the development of middleware via web services or the development of specific interfaces which make proprietary systems capable of communication, are now opening up now the rationalisation potential of future technologies. 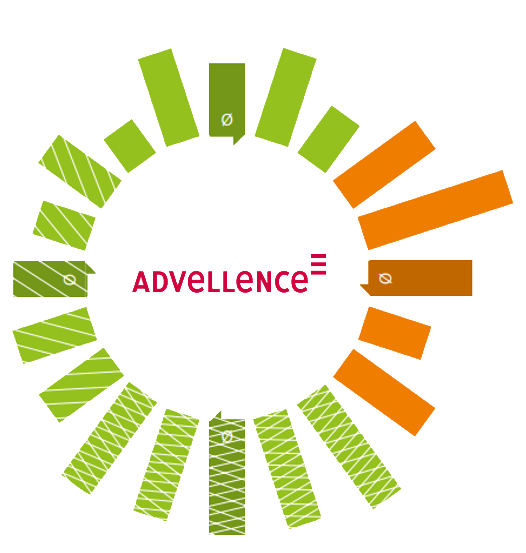 With Advellence, experience how to connect software worlds efficiently and smoothly. Old and new components communicate without trouble or maintenance. Sensors and controls provide data that condenses into your superordinate systems for information. Product data supplies the output channels and is distributed to the corresponding target systems such as e-commerce and print. Integrate with us! 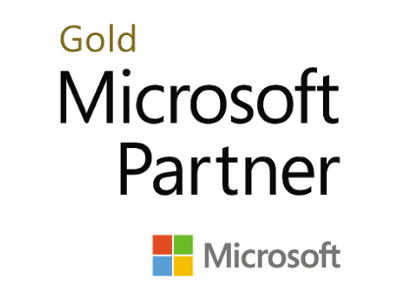 Our special competencies as integrator have been officially confirmed: By “The Group of Analysts”, the European equivalent to Gartner and Forrester. You may request the analyses here.